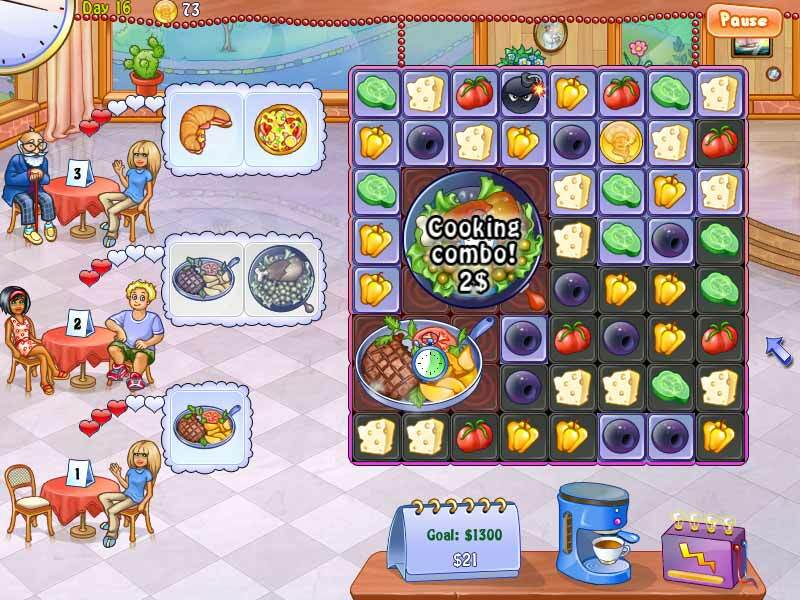 Run a chain of classy restaurants and cook like a real professional in Pizza Chef 2, a fun and exciting Match 3 game! Serve clients and earn coins that you can invest back into your restaurant to make your business grow! Keep the clientele happy as you go from a small pizza caf	, to a chain of upscale restaurants in the big city! 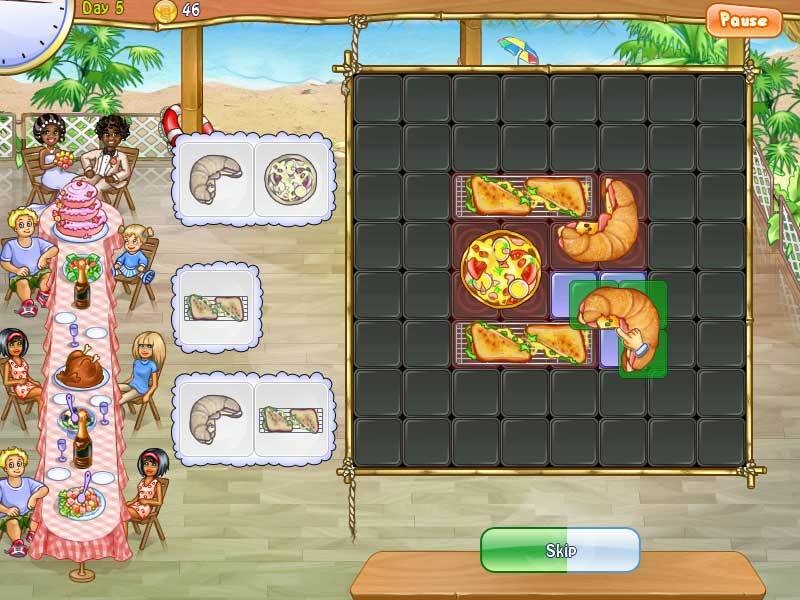 Work as quickly as you can in Pizza Chef 2 and create the perfect pizza!